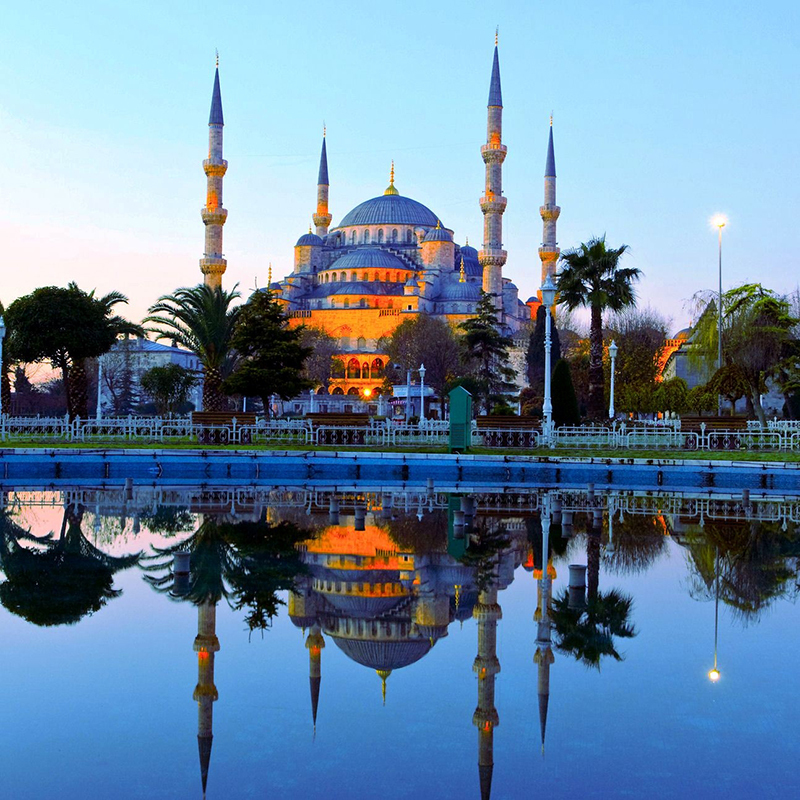 Use the form below to contact tour Half Day Group Istanbul Classic Tour directly. 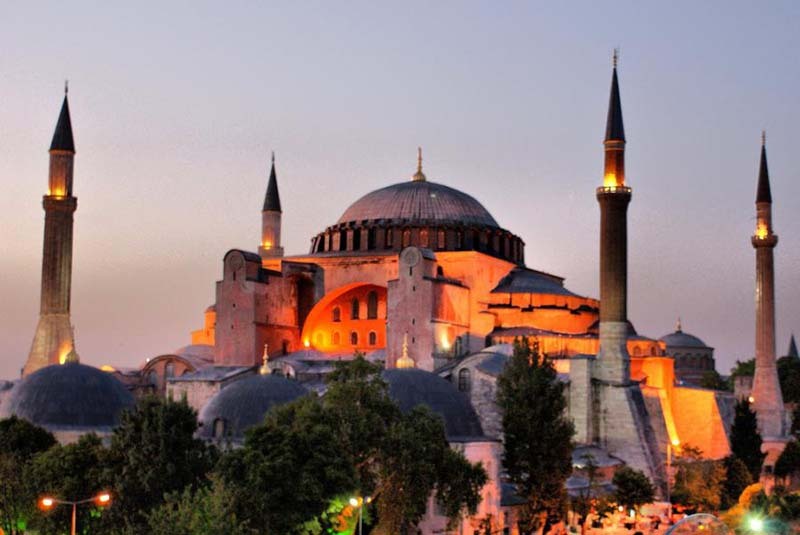 Hagia (St.) Sophia, one of the greatest marvels of architecture, constructed as a basilica in the 6th century by Emperor Justinian. 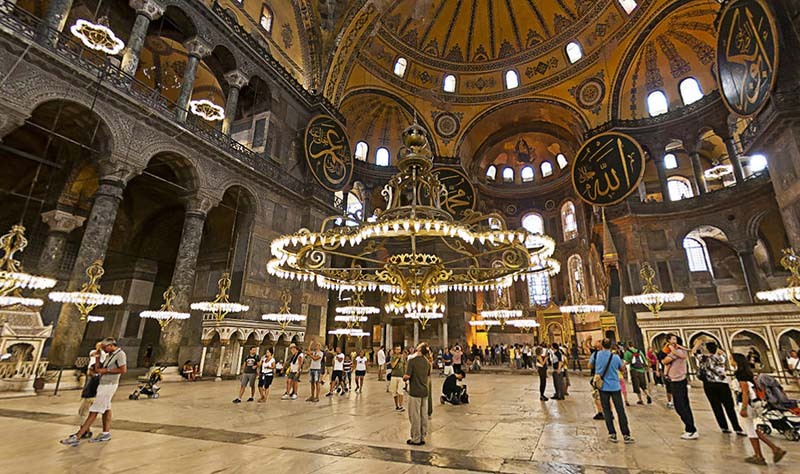 Built in 537 by Byzantine Emperor Justinius, St. Sophia has been the largest cathedral in the world for nearly a thousand years; it is considered the masterpiece of Byzantine architecture; after having been the Patriarchal basilica of Constantinople, it was converted into a mosque in 1453 by Sultan Mehmet ii. the Conqueror and in to a museum by Ataturk in 1935. 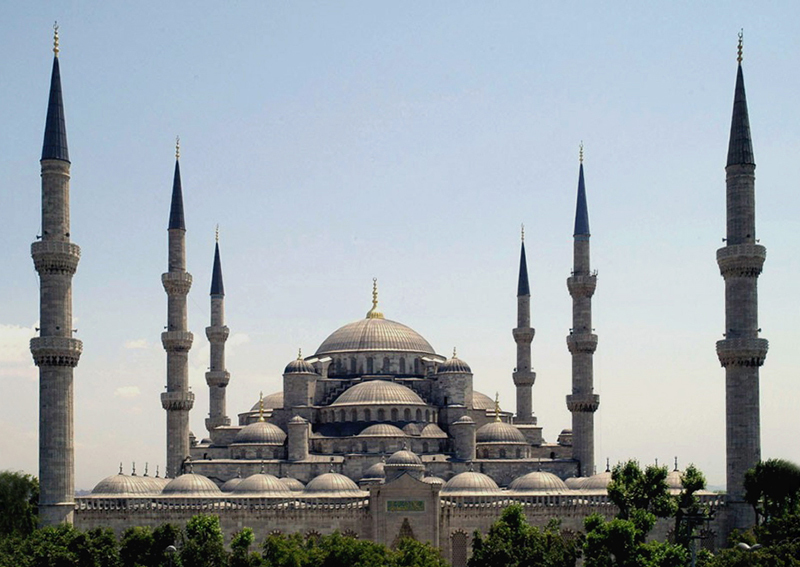 Blue Mosque, facing Hagia Sophia, famous with its blue iznik tiles and unique with 6 minarets, built in the name of Sultan Ahmet. The last great imperial mosque of the classical period; its name comes from 20.000 marvellous blue-toned iznik tiles decorating the interior walls. Hippodrome, center of athletic (chariot races, sports) events and political activities of the old city. Obelisk of Theodosius, Serpentine Column, German Fountain of Wilhelm ii are the monuments decorating Hippodrome. Caferaga Medresesi, of foundation for serving Turkish Culture organizes various workshop on handicrafts and music.